What's inside #lesucre #lesucrelab ? You all knew guys that I really love "sweets", as I alway posted blog entries about cakes and pastries that I have experienced - e.g. Calea Pastries and Coffee – Eating the Top 10 Best Seller Cakes. Indeed, I also featured the buffet cakes and sweets named Sugar Cravings. 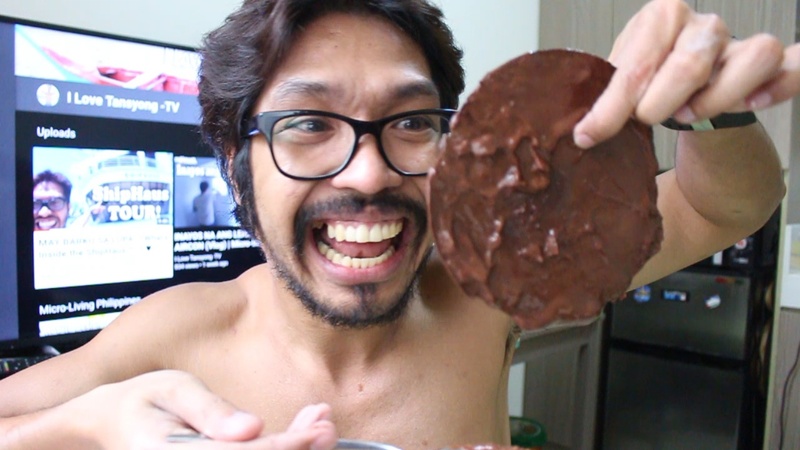 In this post, I am really super pump up as I am gonna featuring this ice cream cake which became recently popular among celebrities - due to power of instagram. 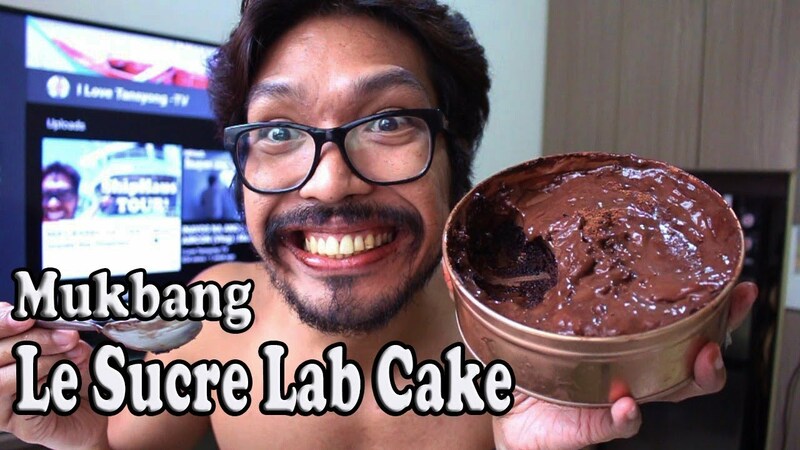 Numerous Philippine Celebs posted in their social media about how worthy this cake is. Good thing, my officemate is living near to Le Sucre Lab and I asked him to drop by and buy some for me. And so, I decided to create this video. Isa lang masasabi ko. It is expensive for an ordinary Filipino earning in a bare minimum but the taste of this cake really justifies its luxurious price. You can taste the bitterness of the black chocolate which gives a balance against the sweetness of the cake it self. I must say that , it is addictive. Yes, it is! From the moment that I recorded the video and uploaded it in my channel. I think nakabili na ako ng mga apat na piraso after that. 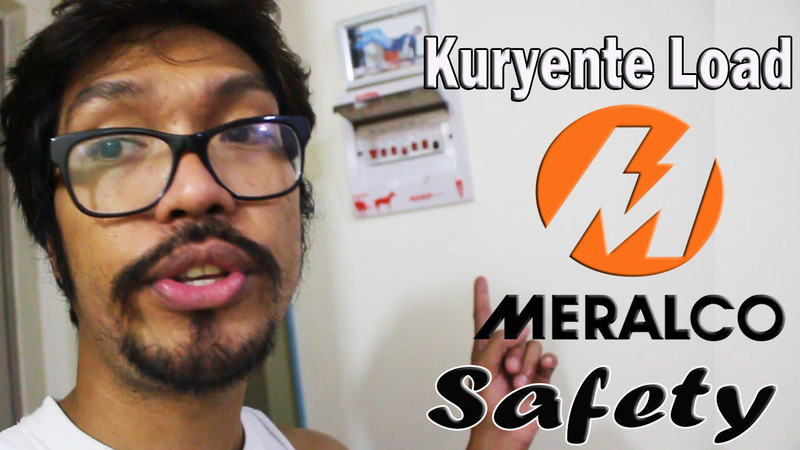 🗲 Things You Should Know About MERALCO Prepaid Electricity aka Kuryente-Load. 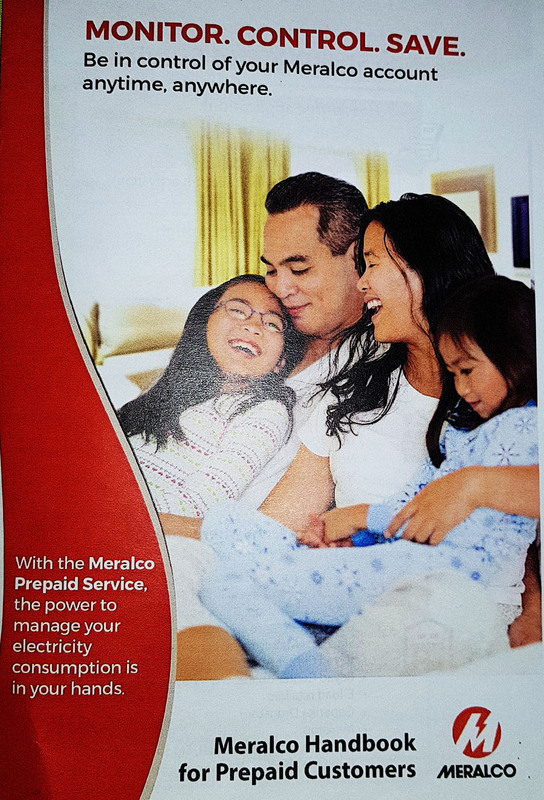 Meralco Kload is Meralco’s prepaid electricity service that lets you take better control of your electricity consumption. 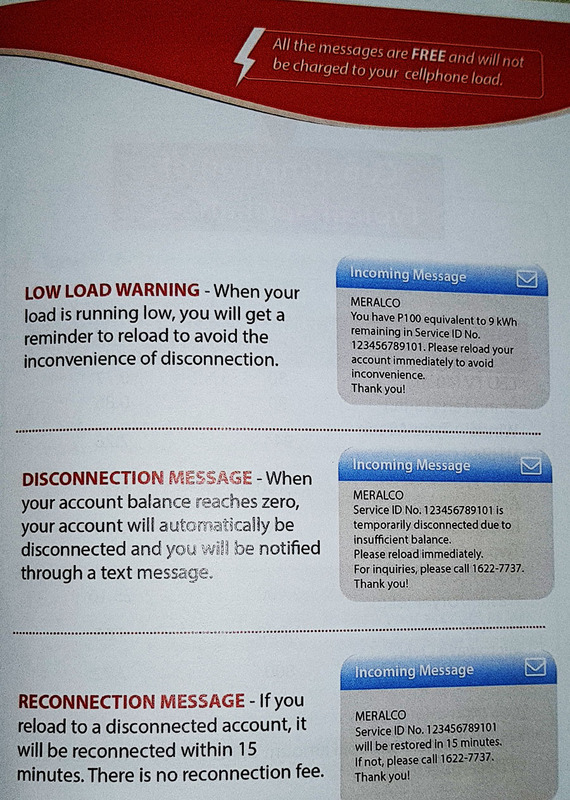 According to Meralco, you can save up to 20% from your electricity consumption when you use this new service. This is because your meter gets replaced with Kload’s new Intelligent Meters, which updates your household’s daily electricity consumption in real-time. 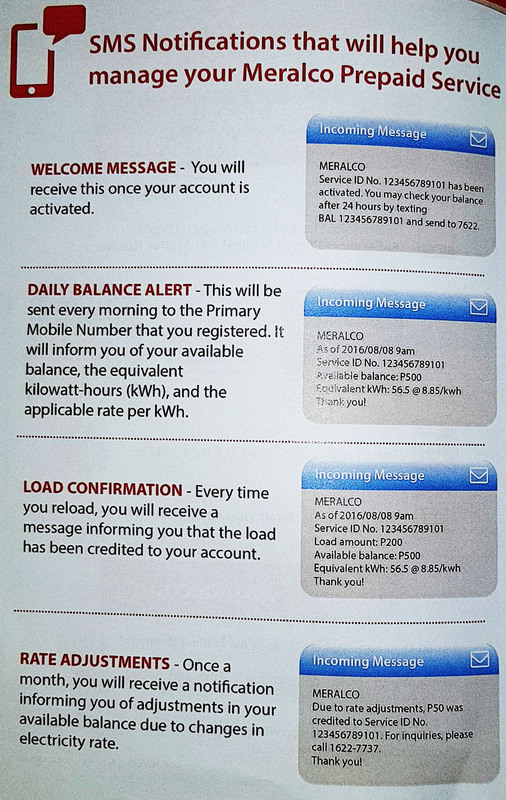 Seeing this information makes it easy for you to reduce your electricity use so it doesn’t go beyond your budget. So far, my air-conditioner is the only high power-consuming appliance that I have, among others. Nevertheless, my small refrigerator only consumes PHP4.00, leaving it closes for 24hours and never opened at all. Undeniably, I really love my K-LOAD, except that when you are loading you account in various kiosk – then the amount of the service charge is extremely disappointing for me. Imagine at 711, for every 500pesos, you will be paying php50 additional. “Mabigat din siya sa loob ha” But if you have paymaya- wala pong kaltas. 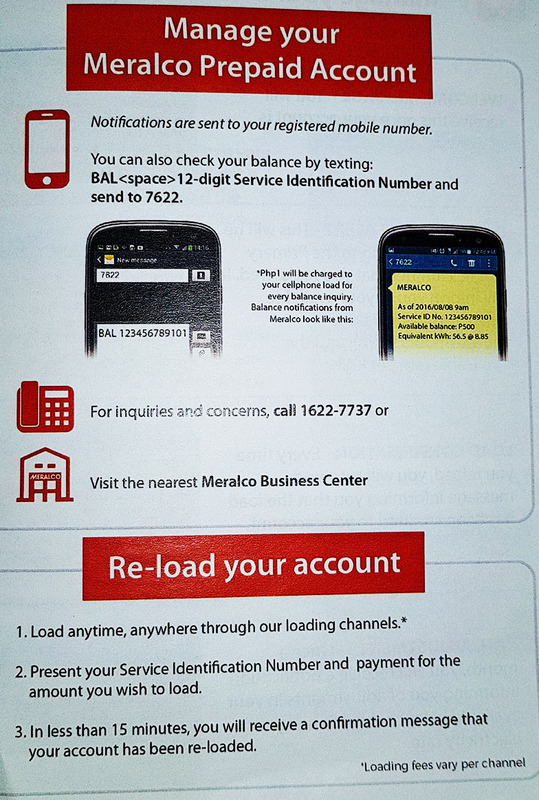 Diko alang alam sa coins.ph or any banks phone application. 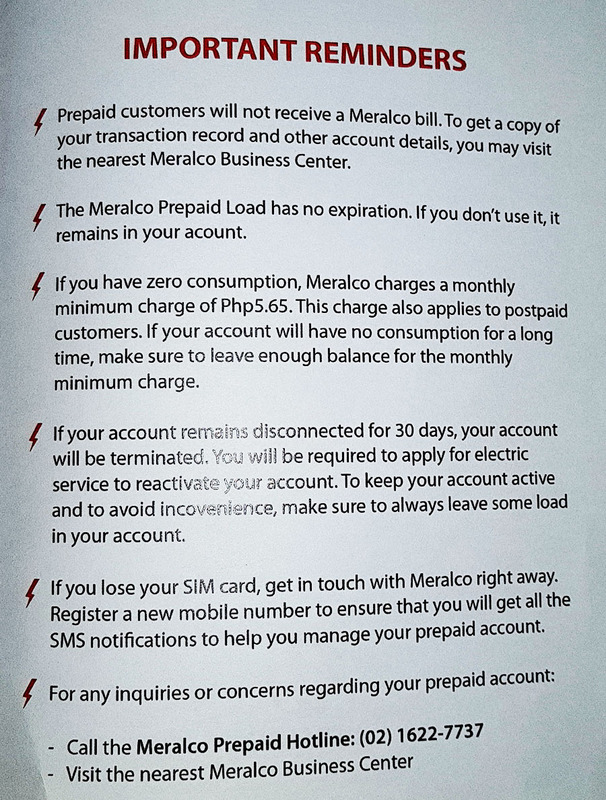 But if you're too much particular with your budget, then you can go to Meralco's office or counter, and pay nothing except the K-LOAD amount. 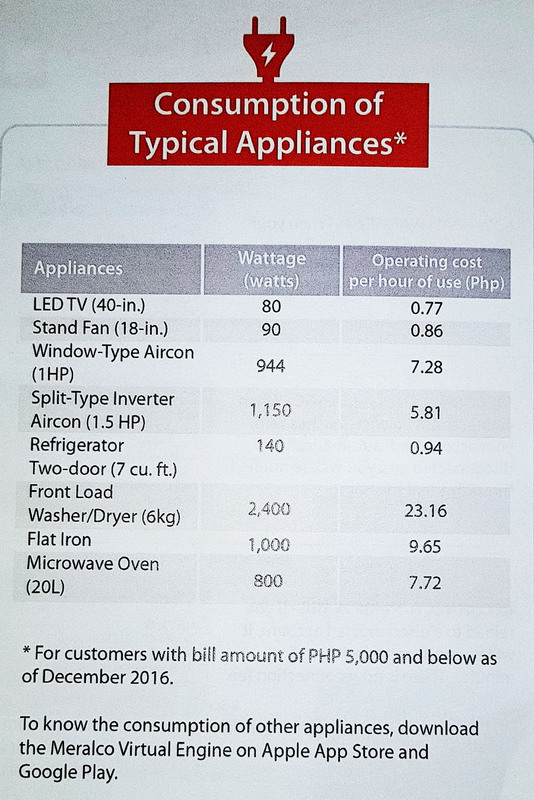 To calculate your appliances' power consumption, CLICK HERE. Well below are the pages of the handbook that I got. Let me share these to you guys kasi alam ko makakatulong to sa inyo.